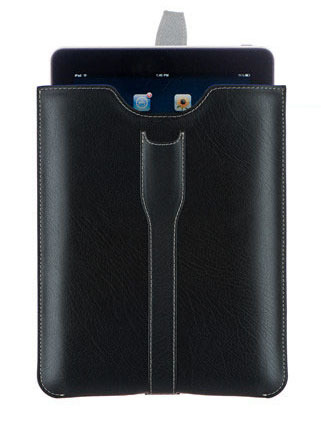 The Vertical Rickshaw iPad Sleeve by Thrillist is a stylish protective sleeve with a simple slip-over design. You can access the charging dock while the iPad is in the sleeve. 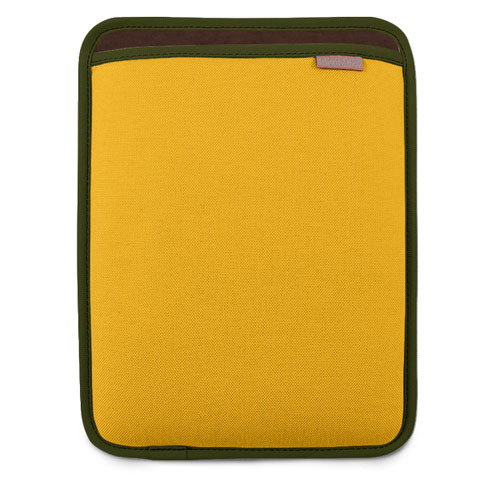 The iPad Sleeve combines beautiful exterior fabrics with soft plush lining to protect your iPad. 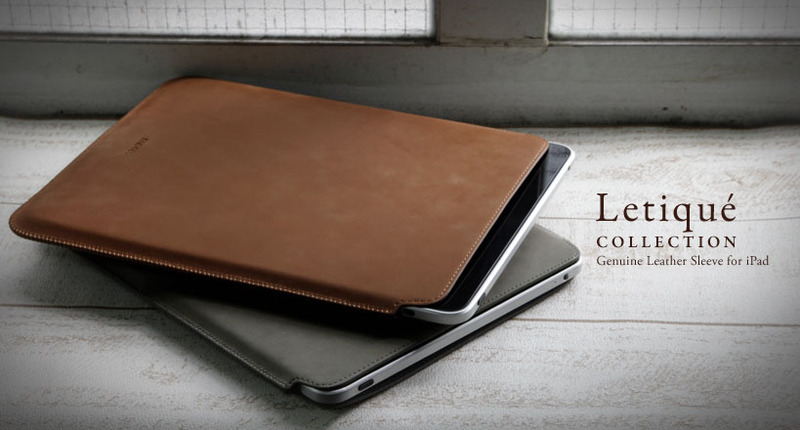 The Page Sleeve for Apple iPad by M-Edge is a luxurious leather sleeve with closure strap. The interior has a padded grey microsuede fabric to protect the iPad screen. 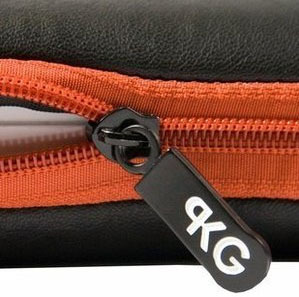 The slim lightweight iPad sleeve provides protection without the bulk, and can fit the iPad in either direction so the iPad can be charged while in the sleeve. 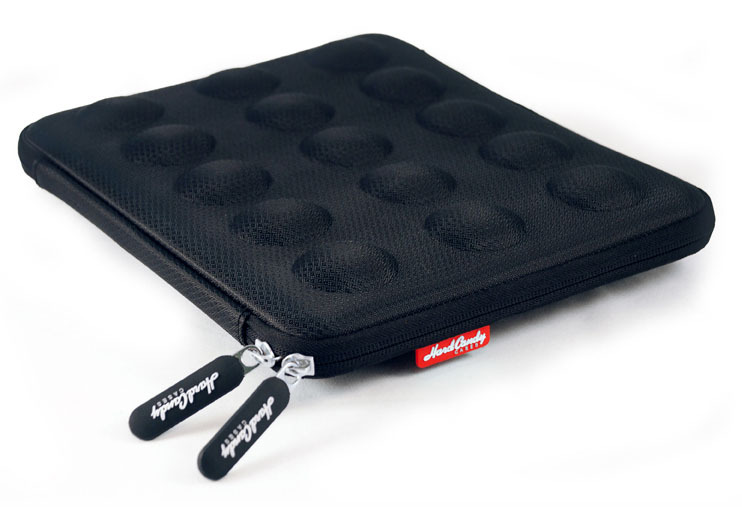 The stylish iPad Bubble Sleeve by Hard Candy offers EVA-foam with rubber bumpers to keep your iPad in place. 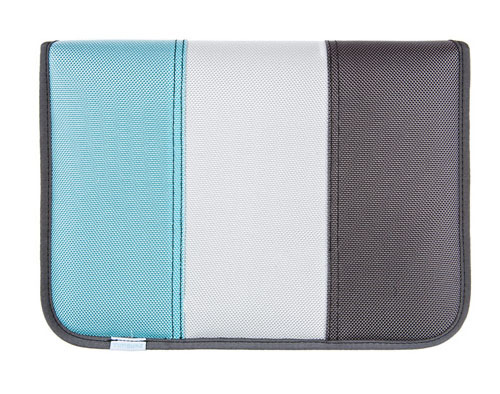 The bubble design protector for iPad is a zippered case with soft interior lining to protect your iPad from shock. The iPad bubble sleeve is available in black luster, pretty pink and gold green. 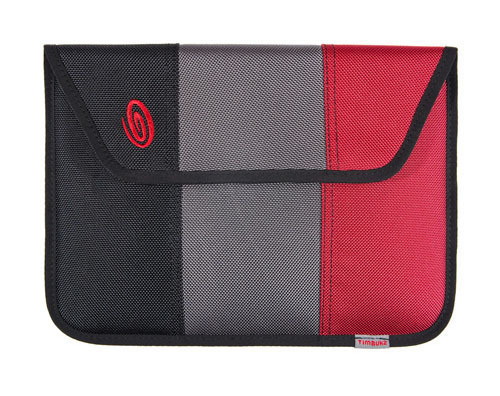 The high-density foam iPad Envelope Sleeve by Timbuk2 has a three panel design in pop colors that is both stylist and durable. 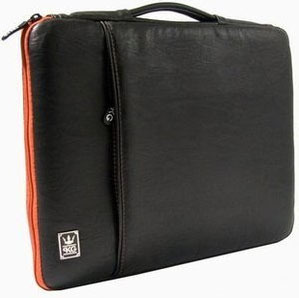 This TSA approved iPad sleeve keeps your iPad safe and secure with a Velcro closure.